It’s what writers do, of course. 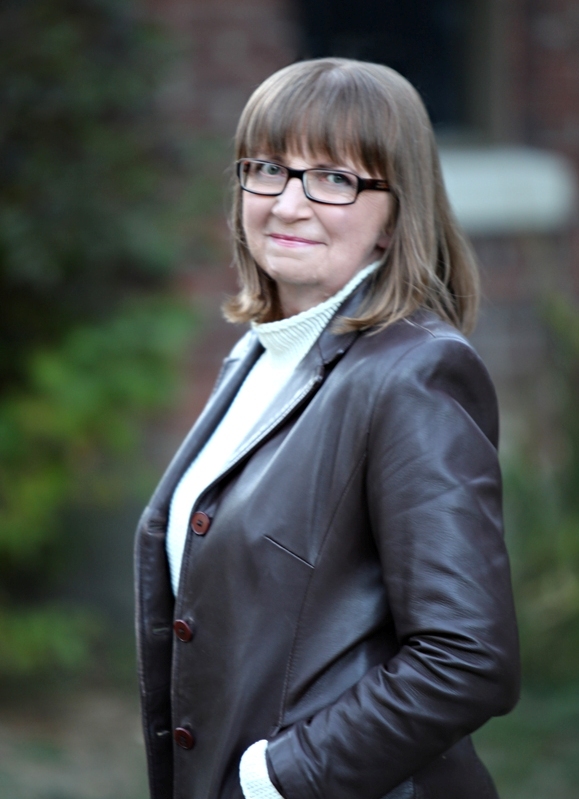 We create heroes and heroines and give them strengths and flaws and backstories. We generate secondary characters who fill their lives with love and laughter and conflict. We also create the settings these people live in, and one of my favorite parts of writing is imagining a whole new community for them. My third Harlequin Heartwarming will be released next week, and it’s the third one to be set in a fictional small town. Sometimes I’ve made them up, and sometimes they’re based on a similar small town that really does exist. Maggie’s Way, my first book for the line, is set in Collingwood Station, Connecticut. Now I have to be honest with you. I have never been to Connecticut, but in my mind I pictured a quaint little town similar to Stars Hollow in the TV series, The Gilmore Girls. My second Heartwarming, The Parent Trap, is set on the Sunshine Coast on Canada’s beautiful west coast in a town called Serenity Bay. This community isn’t based on anything, either real or fictional. Instead it’s a compilation of things I love about numerous small towns all shamelessly borrowed and rolled into one. 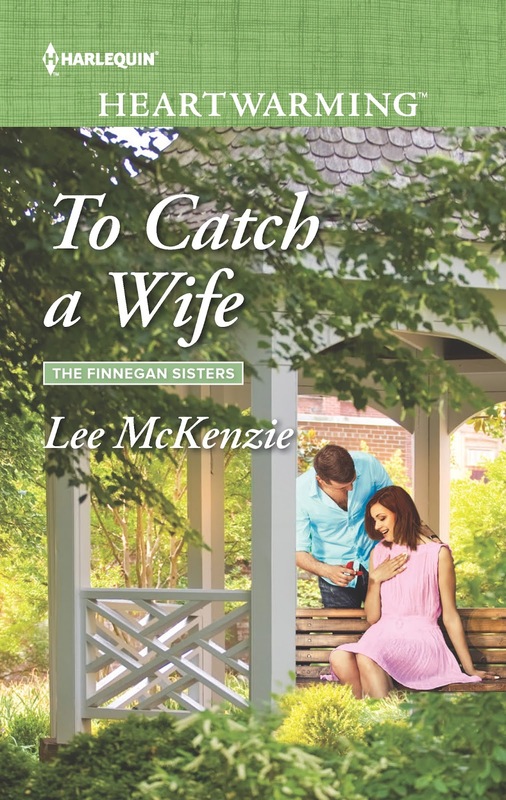 To Catch a Wife, the first book in The Finnegan Sisters trilogy, will be out next week on May 1st. 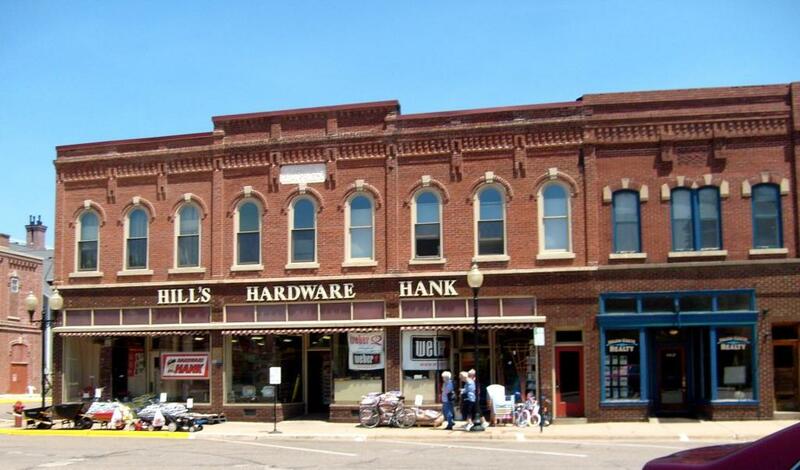 This story unfolds in the town of Riverton, Wisconsin, which is loosely modelled on the City of Wabasha, Minnesota. 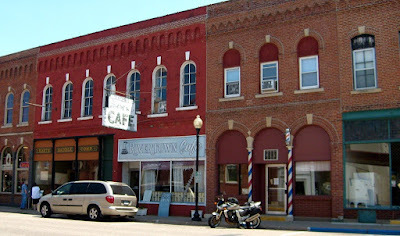 As much as I loved Wabasha, I didn’t want to use it as the setting for this series there because I really don’t know much about the town or the people who live there. It would be far too easy to get things wrong. So I did what writers get to do. I made stuff up. First of all, I took the town and moved it to Wisconsin on the other side of the Mississippi River. I gave it a new name—Riverton—and freely set about filling it with the things I love most about all small towns. Here are just a few of the things I love about Wabasha, MN, and Riverton, WI. 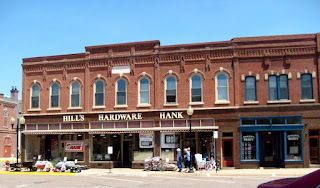 Several years ago I had the good fortune to spend a day in Wabasha, browsing the shops along Main Street and visiting the National Eagle Center. I love these classic two-storey brick buildings that line so many Main Streets in so many small towns. Harriet graciously posed for a photograph with me at the National Eagle Center. 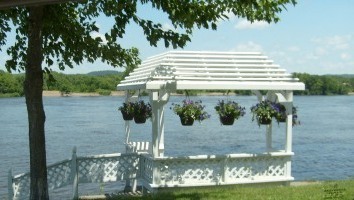 The gazebo on the cover of To Catch a Wife was inspired by this one. 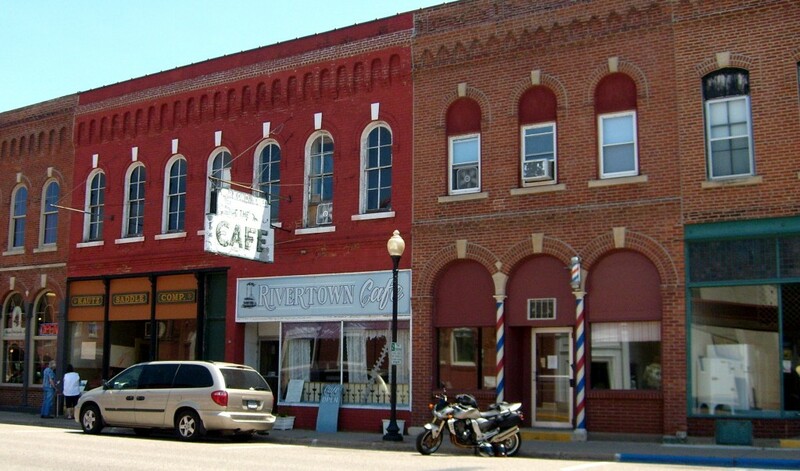 This photo captures the heroine’s best friend’s barber shop and the cafe where they like to hang out and have lunch. 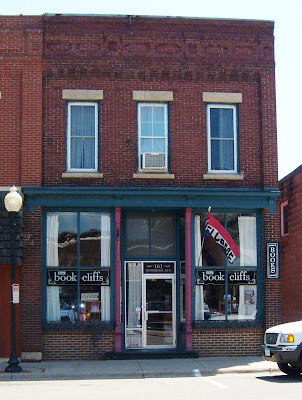 In the story, the heroine’s apartment situated on the second floor above the newspaper office was inspired by this one over a bookstore. This house is new but the style and especially the wrap-around veranda were exactly what I was going for when I created the farmhouse at Finnegan Farm, home to four generations of the heroine's family. 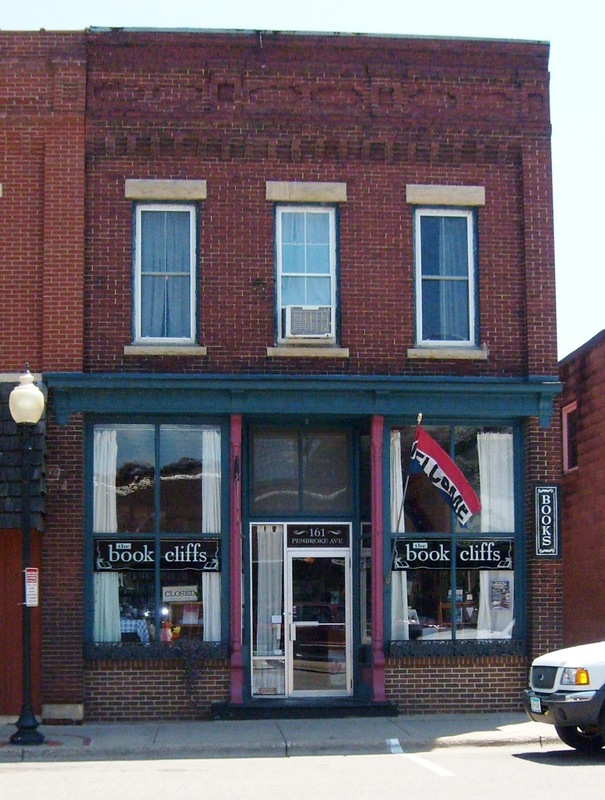 But my fictional town of Riverton, WI, is more than a collection of buildings. Along with the shops and businesses that have been fixtures for decades, I populated it with a cast of characters, some of whom are a little quirky. Most of all, though, I hope I have given this new town a heart. 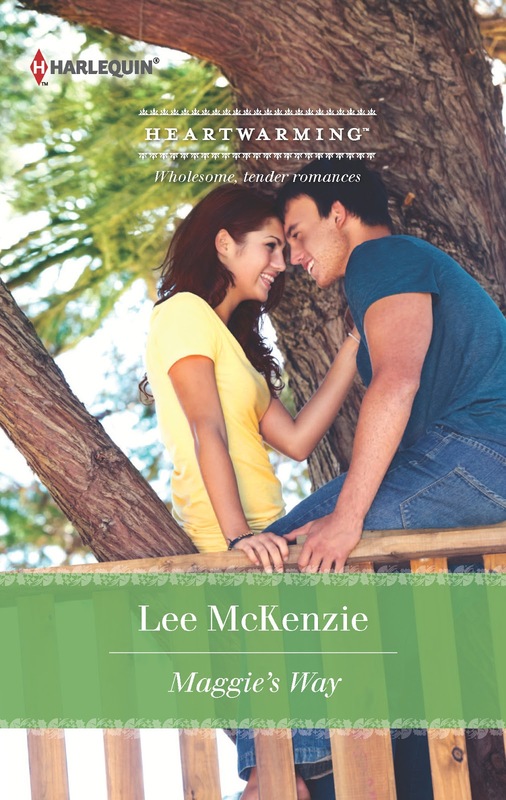 To celebrate the impending release of To Catch a Wife, I'm offering two giveaways this month. 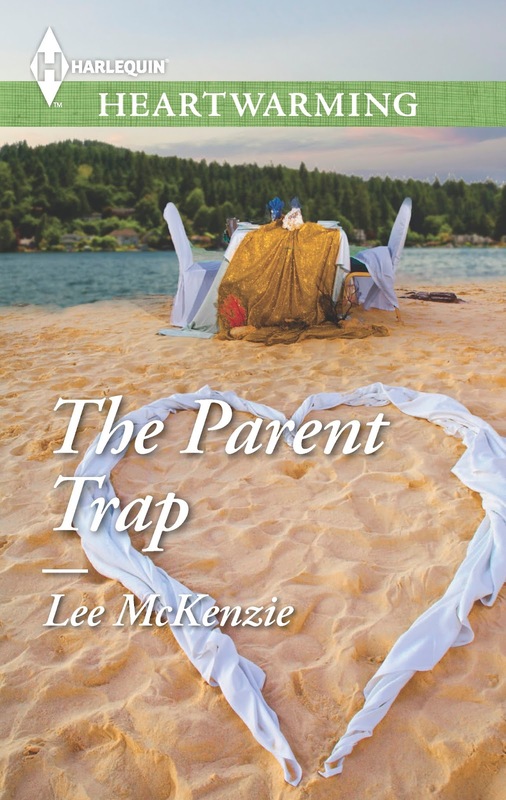 One winner will receive a signed copy of Maggie's Way and another will received a signed copy of The Parent Trap. Both books will be accompanied other yet-to-be-determined goodies. Let's call it a surprise pack! On Friday, April 29 I will make a random drawing from the readers who post a comment on this post. The winners' names will be announced here and in the next issue of my newsletter, Life in the Slow Lane. Can't wait to visit Riverton, Leigh! Love your blog, Lee, and the pictures are fantastic, too! I'm tickled pink to share the May 1 release day with you! Can't wait to read TO CATCH A WIFE! (And not just because I was born and raised in Wisconsin, either! ) Here's hoping your Tuesday is terrific! I'm looking forward to yours, too, Loree, and I think this month's boxed set is going to be great! Love the looks of Riverton, Lee. Your photos are great - and what a nice looking friend. I think everyone's looking for a Star's Hollow-like place to take root. My husband spent his childhood in Green Lake, Wisconsin, and talks about it and all it meant to him all the time. Congratulations on the book - wish you lots of attention and sales! Thank you, Muriel! And I totally agree about finding a perfect place to put down roots. I live in a big city, but I'm lucky to be in a neighborhood where kids still ride their bikes up and down the sidewalks and play street hockey. It feels very "real" and I love seeing parents unplugged and interacting with their kids. You’ve hit on all the enjoyable things we do as writers. To Catch a Wife sounds like a fun read. Lee, I have read and loved the first of your books and so look forward to the first in your trilogy. I love the old brick buildings and the lake. Can't wait to get your latest in my subscription, and Loree's too. Heartwarming books are such "feel-good" stories. I love this line, Roz, and feel so fortunate to have the opportunity to write the kinds of stories I love to read. And I know my fellow authors feel exactly the same way. I love gazebos, Lee, but a gazebo along the water...you're torturing me. Up until recently, I'd never seen Gilmore Girls...now, I'm hooked. Stars Hollow is a great setting, but your Riverton looks nice too. Congratulations! Maggie's Way sounds like just the book I would pick up! I read (and write) small town stories. 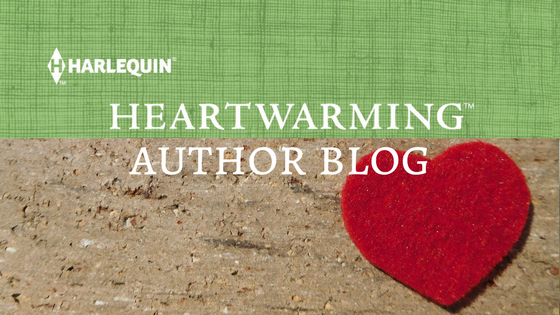 I love Harlequin's Heartwarming line and I'll be sure to pick this one up too. This is how I write my stories - borrowing from small towns I've been to or my own but creating my own fictional town with similar settings. I so enjoy creating my own worlds. Congratulations to you on your newest release! Christina, you sound like a kindred spirit. I'll check out your books, too! Love those pictures! I should take more pictures. And thank you for sharing a bit of your process. It's always intriguing to get a glimpse into the mind of the author. And now I'm going to have to go look for your books, because they do sound interesting. Making up stuff is fun. Can't wait to read this one! Sometimes it's ridiculously fun, isn't it? We're so lucky! How wonderful to illustrate your writing via this blog. Thanks, Lenore. I don't do this for every book, but it's working for this series and I'm hoping readers will love Riverton as much as I do. Riverton sounds like a place I'd like live. I was born and raised in a small town. After a short stint in the city, my husband and I live in a small town now, too. 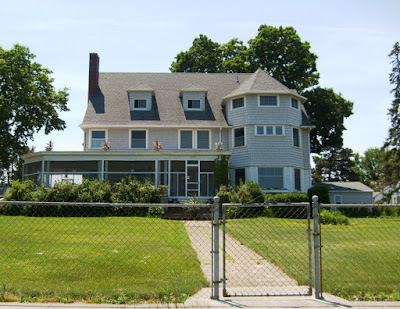 The Finnegan Sisters is a lovely name for a trilogy and the idea of four generations living in a house like the one pictured is enough to hook me!